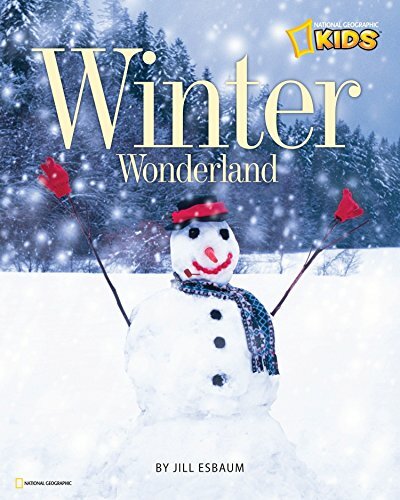 It’s cold outside and the best thing to do on those cold and windy days is curl up with a good book and read. 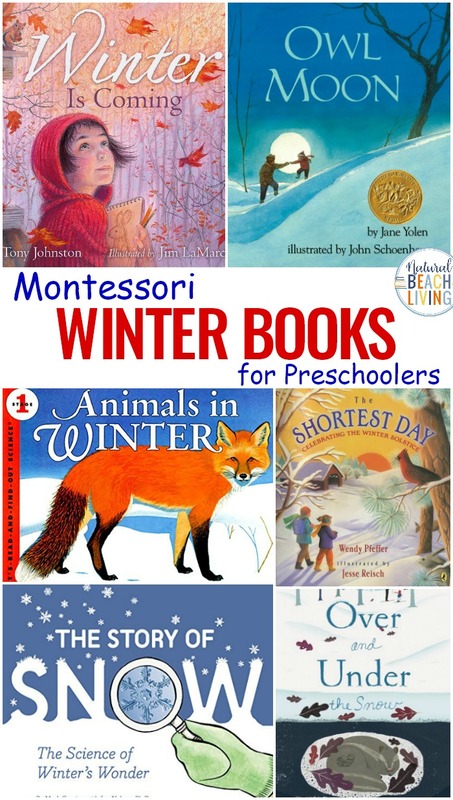 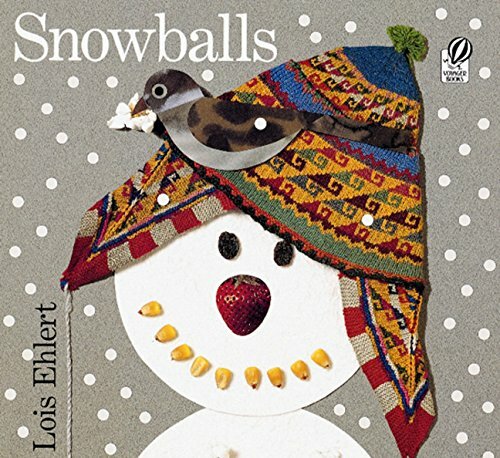 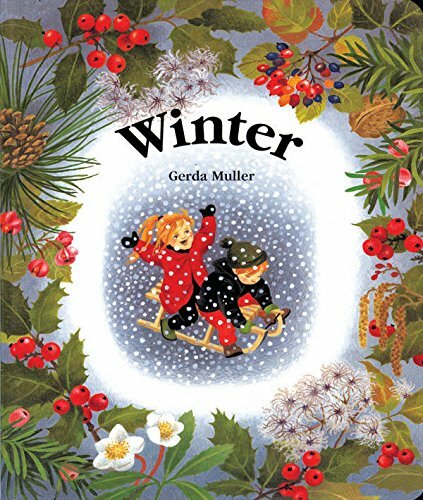 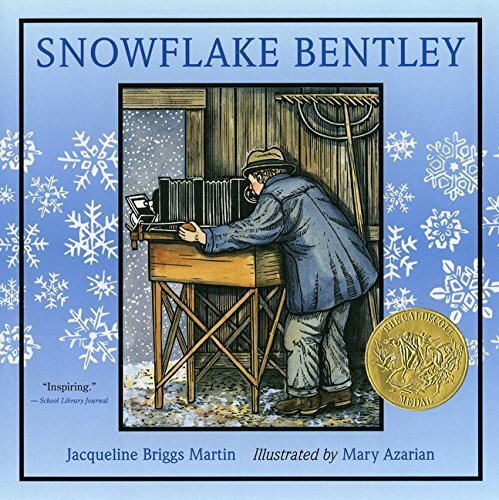 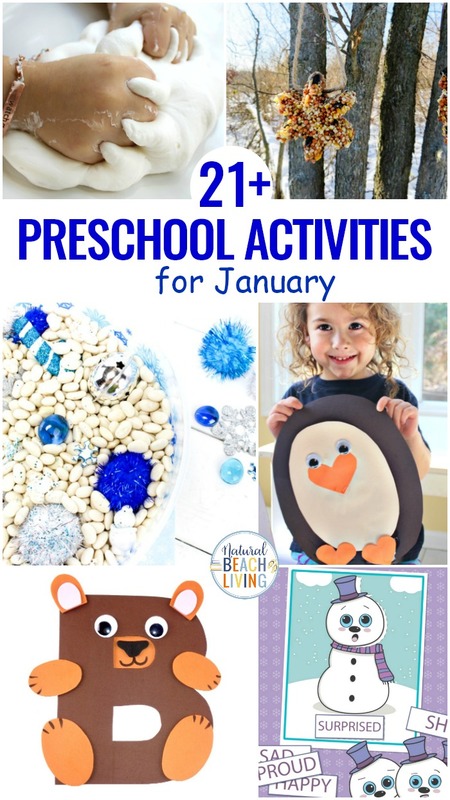 These Montessori Books for Winter are the perfect mix of exciting picture books, informative nonfiction books, and lovely stories of a winter wonderland. 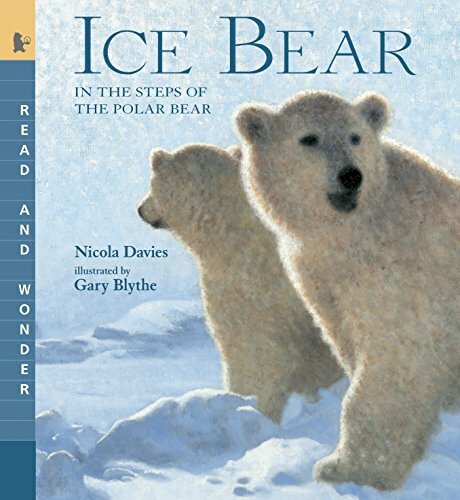 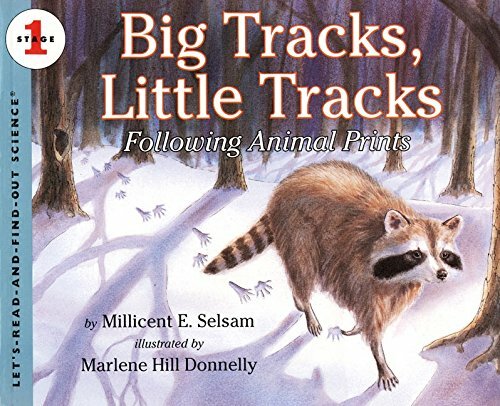 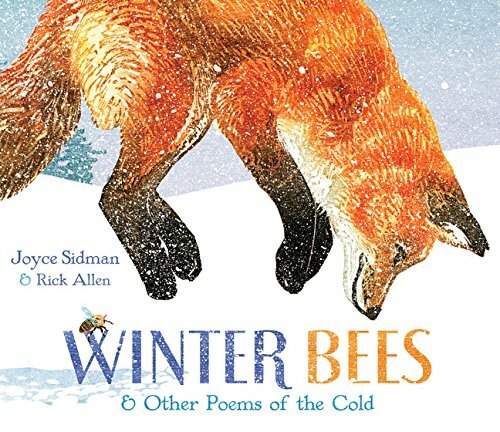 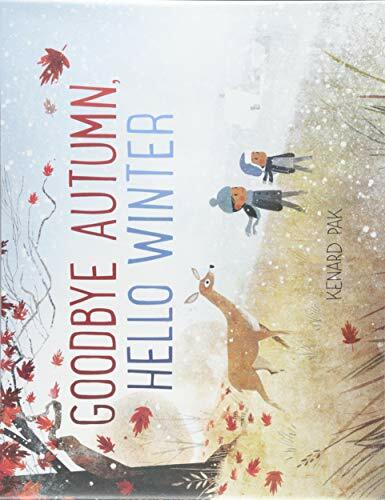 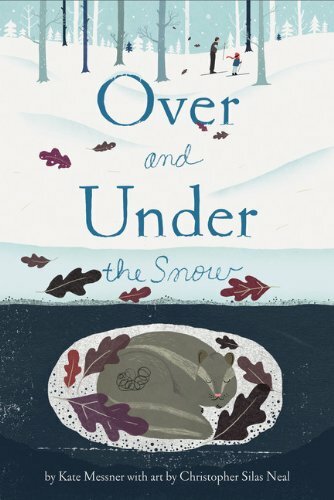 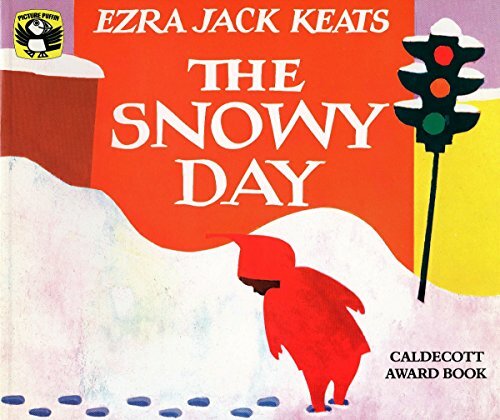 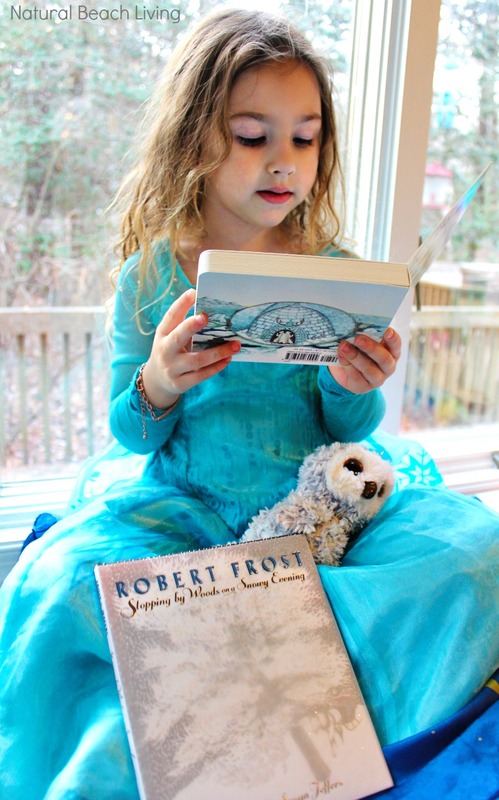 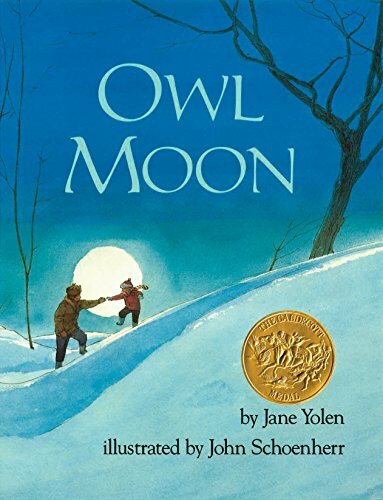 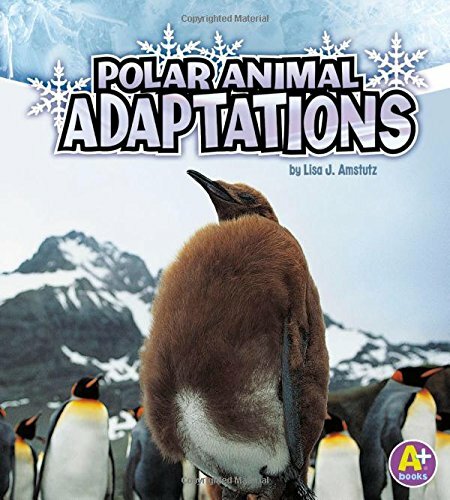 From the changing seasons and freezing winter weather to the beautiful photographs of snowflakes and animal habitats, you’ll love these winter books for kids. 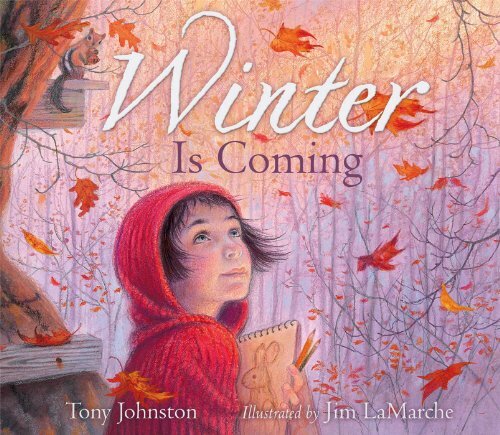 Over the years we’ve had so many favorite winter books, we knew we couldn’t share every single one, but we wanted to share a few with you. 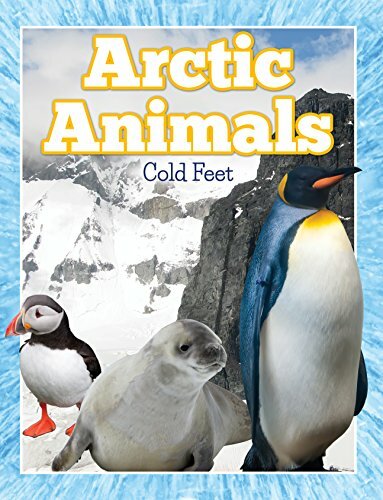 I hope your children love these as much as mine do. 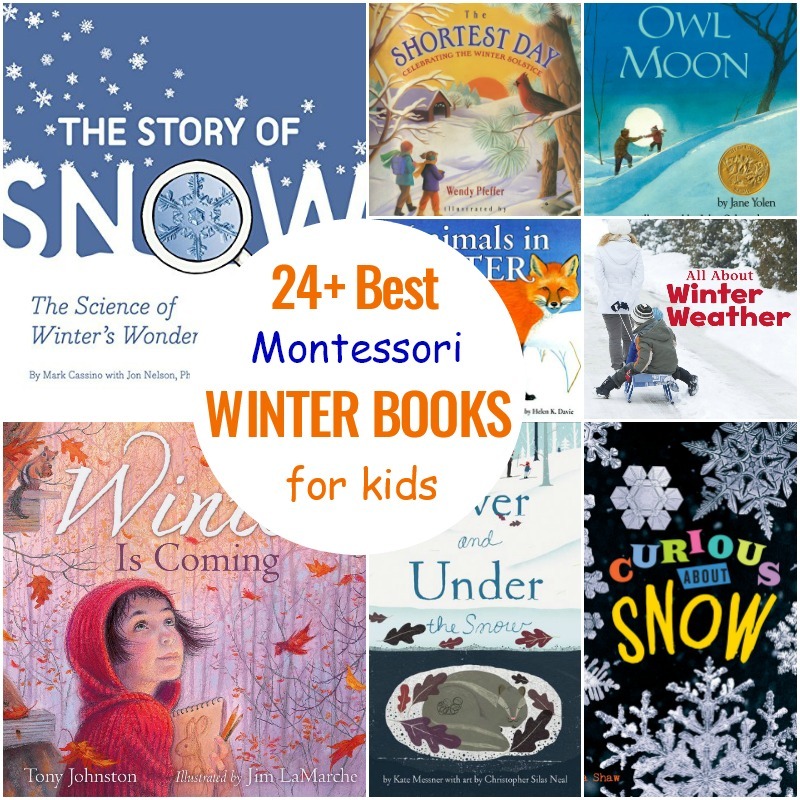 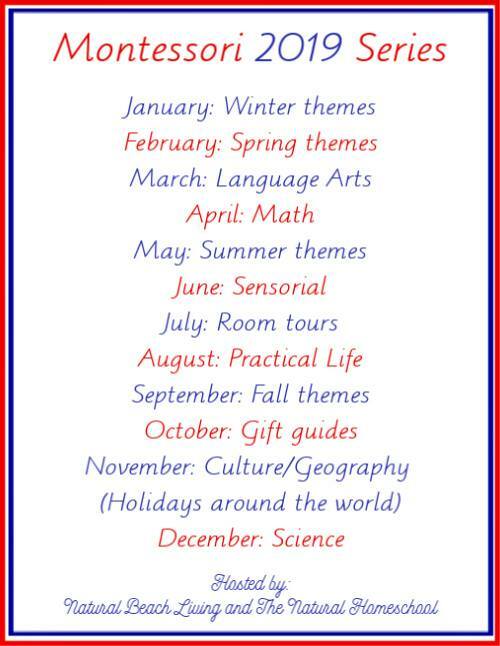 Click on the books below for more information on these wonderful winter books. 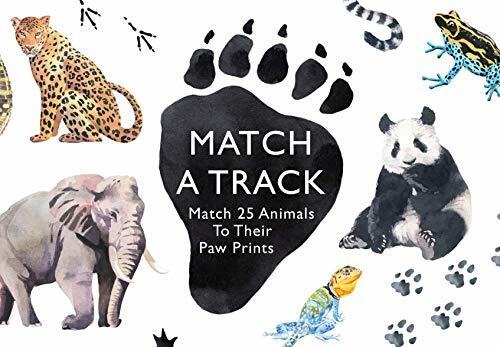 Match A Track is more of a game for kids, but I wanted to add it because it’s so much fun. 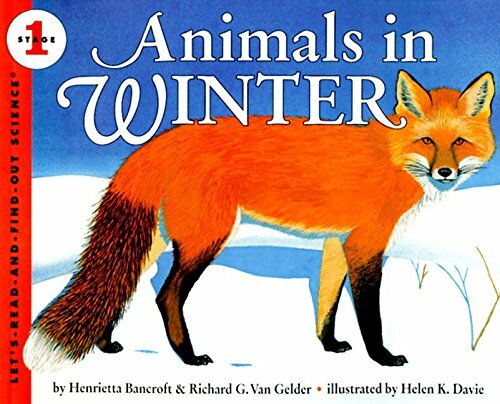 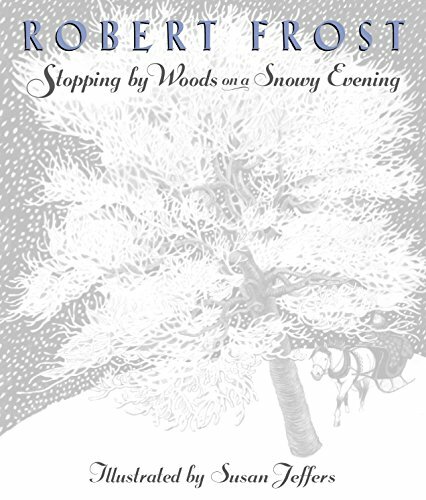 The book Best in Snow is full of lovely pictures of snow covering the forest and all of the animals in it. 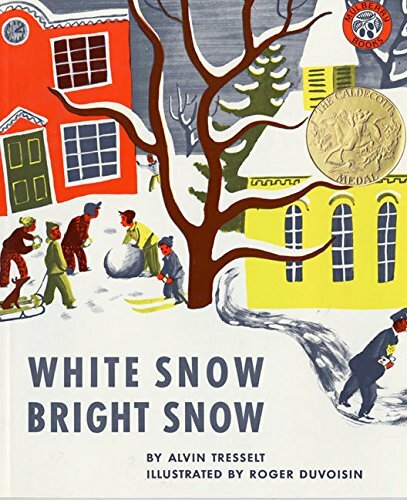 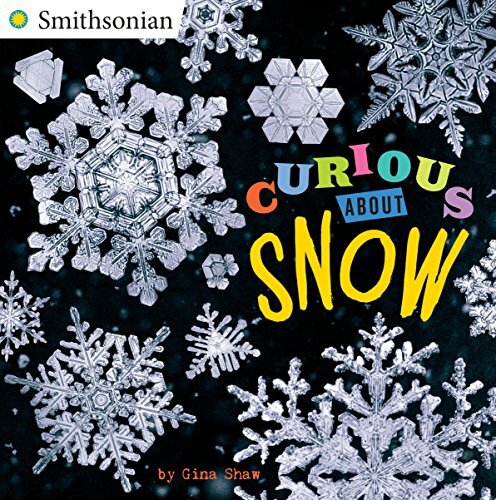 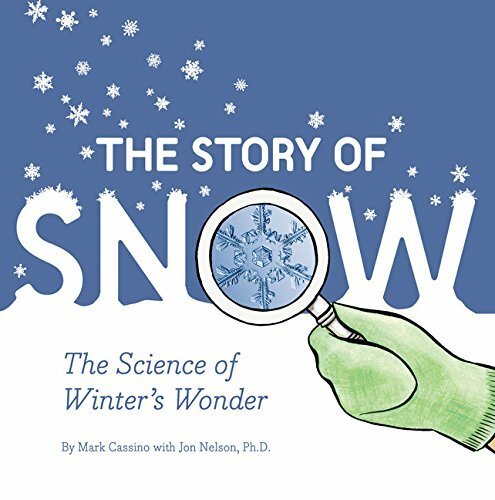 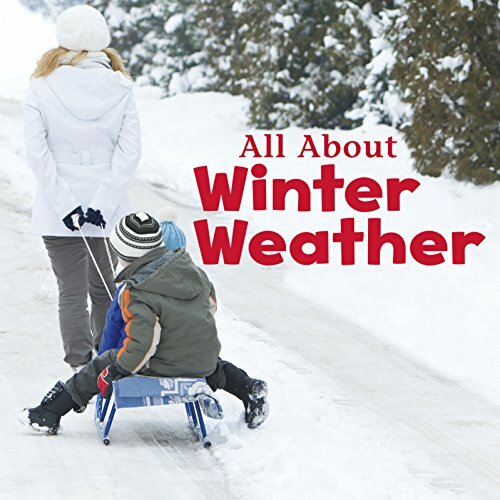 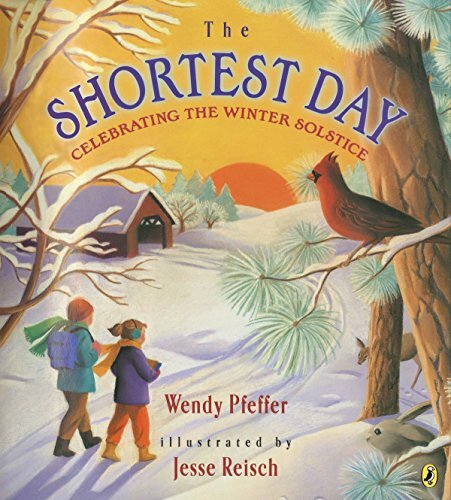 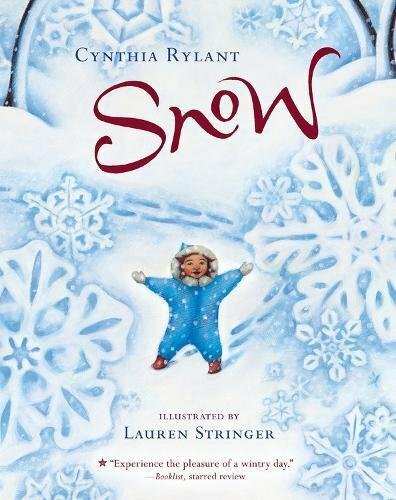 To the fascinating winter water cycle, this nonfiction picture book shows snowfall and the amazing science behind it.